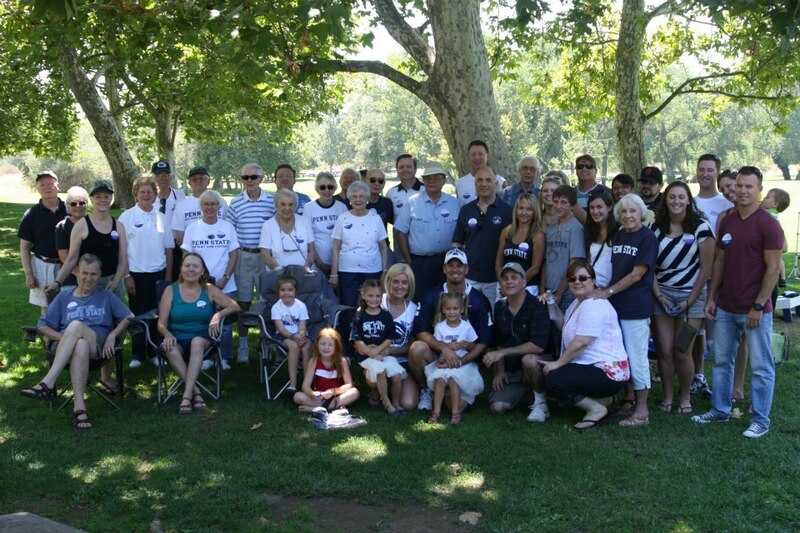 Below are a few pictures from the summer gathering and student send-off starting with our spot at William Pond Park. Best of luck to two of our area’s current students! Well of course it was served… and it was good! ← 2012 Newsletter and Summer Event Registration Form – Register Today!